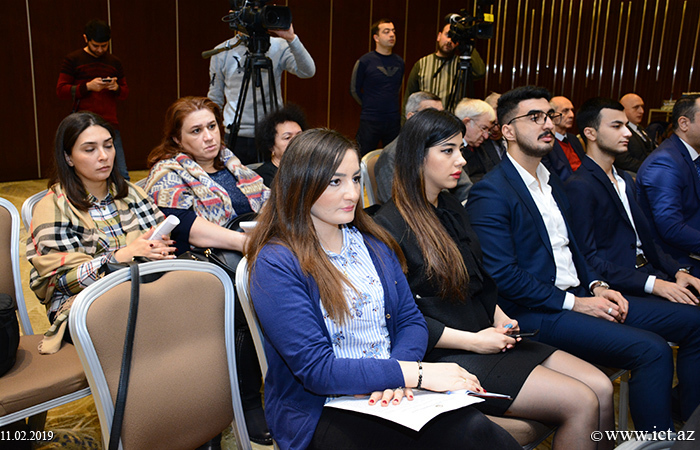 On February 11, a conference was held on the theme “Innovative Development and Economic Reforms: The Role of Commercialization of Intellectual Property and Technologies”. 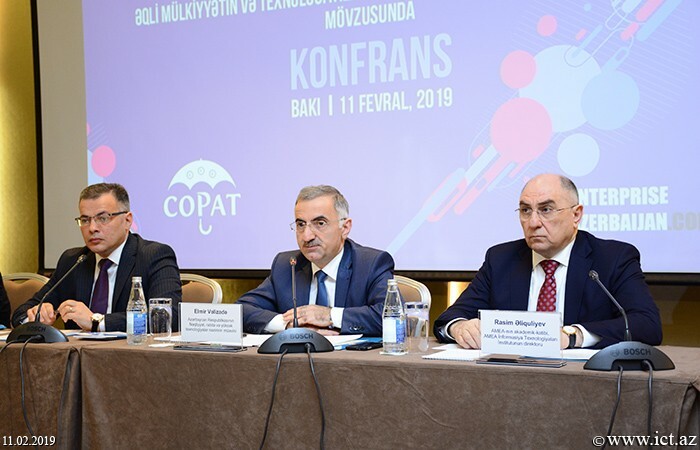 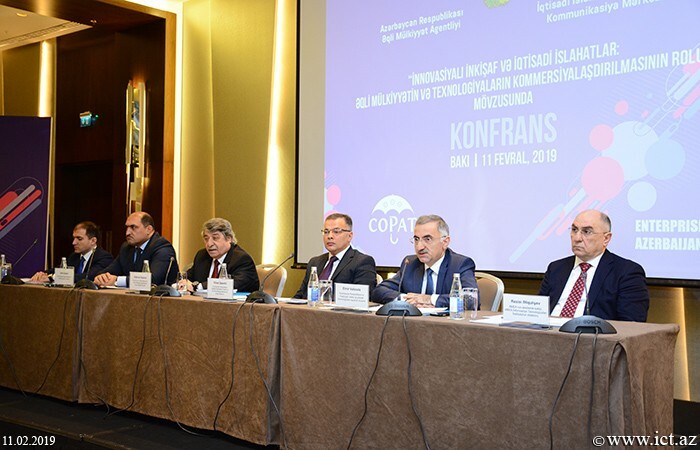 Speaker of the Board of the Agency on Intellectual Property of the Republic of Azerbaijan, Kamran Imanov, highlighted the importance of the conference topics. 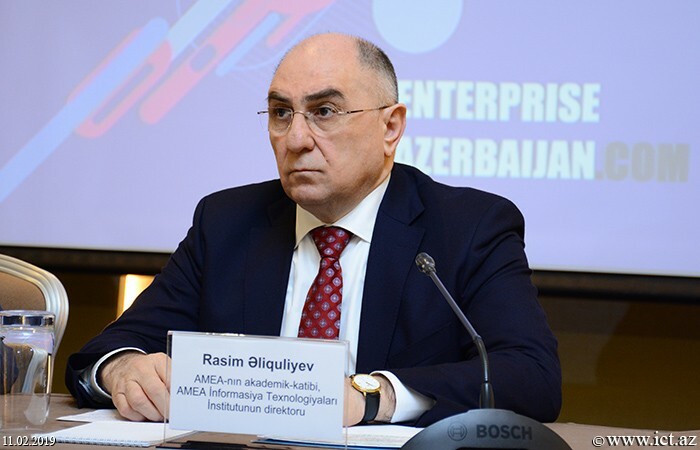 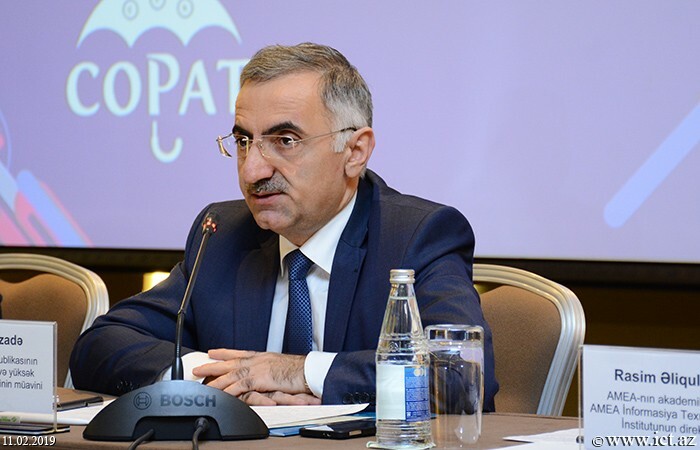 He noted that Azerbaijan, which has embarked on the path of innovative development, in the global ranking of "Doing Business 2019" ranks 25th among 190 countries. 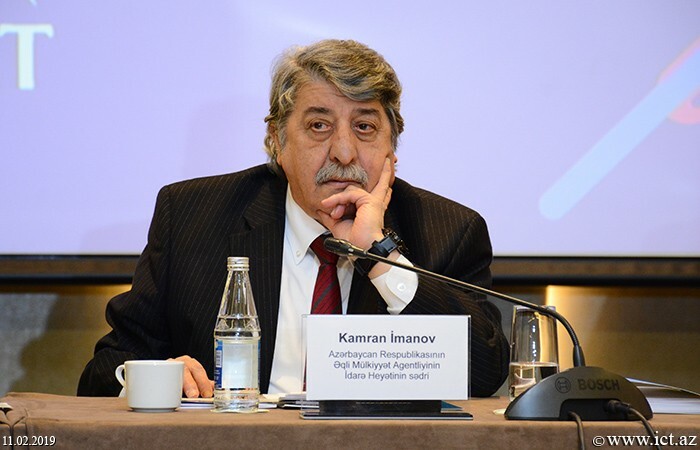 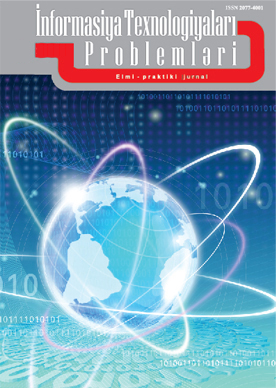 K. Imanov said that as a result of activities carried out within the framework of structural and economic reforms implemented in our country, significant organizational and functional changes took place in the intellectual property system. 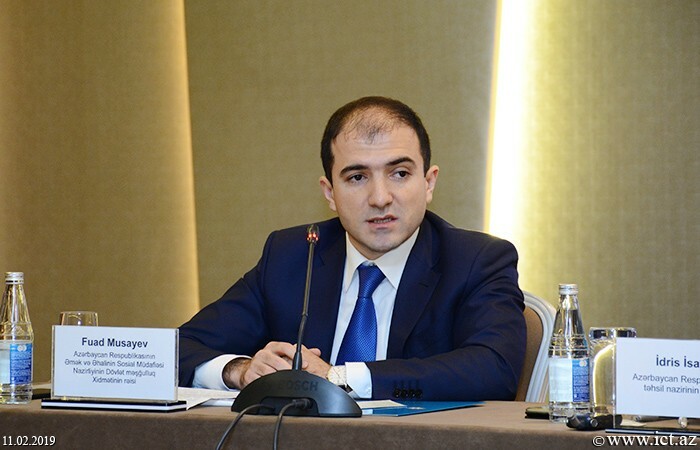 It was especially emphasized that according to the Davos Economic Forum competitiveness index in 2018, Azerbaijan in terms of the indicator “Protection of Intellectual Property Rights” in the “Institutes” sub-index was determined in 36th place and leads in the CIS space. 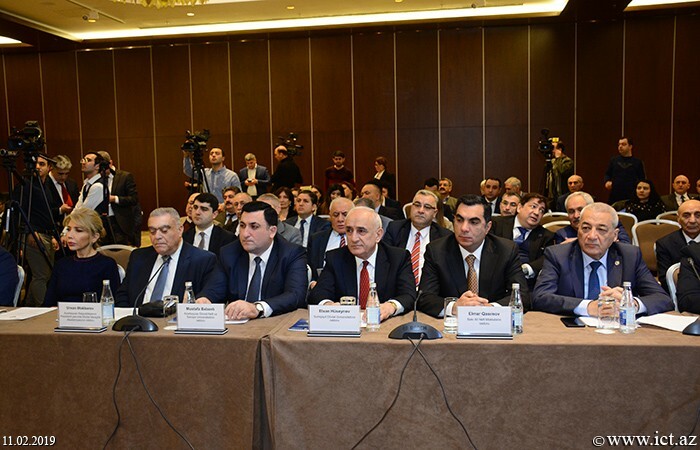 Along with this, looking ahead, we must use our resources. 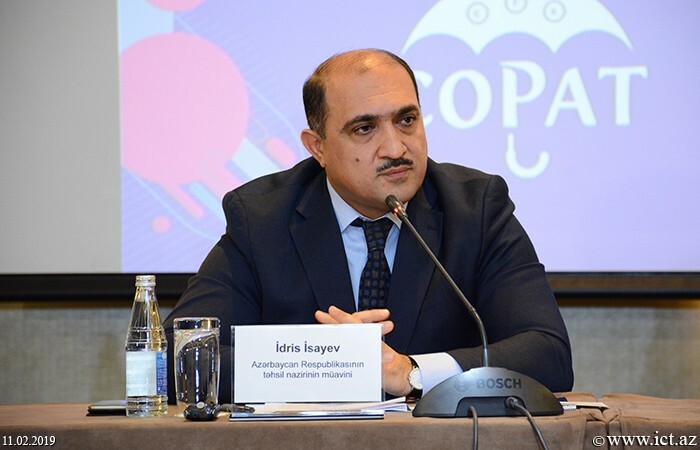 It was brought to the attention that in the Davos economic forum competitiveness rating, according to the indicators “Patent applications”, “Applications for trademarks”, Azerbaijan respectively took the 87th and 101th places and in accordance with the relevant decrees of the President of the Azerbaijan Republic, in the new Agency property is currently working in this direction, as well as on the H-index of scientific publications. 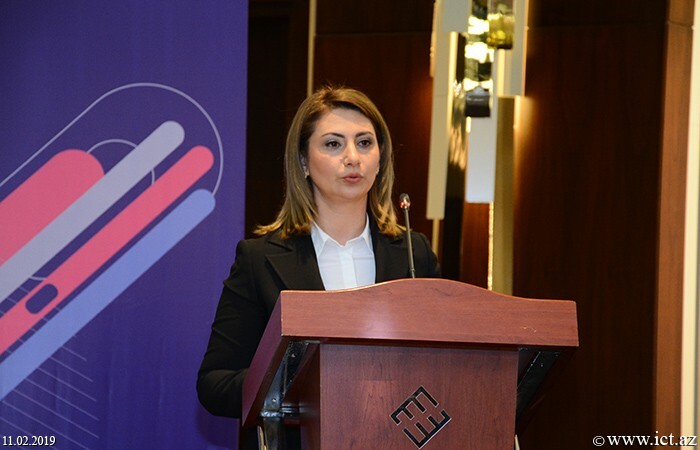 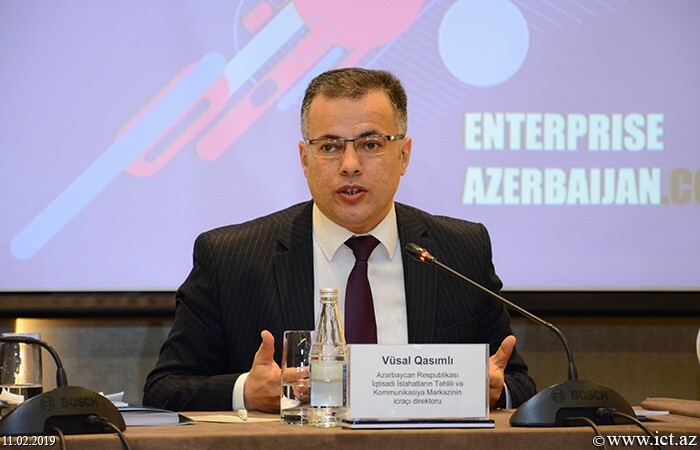 Then, the executive director of the Center for Analysis of Economic Reforms and Communications of the Republic of Azerbaijan, Vusal Gasimli, said that an innovative strategy of the Republic of Azerbaijan is being developed in accordance with the instructions of President Ilham Aliyev. 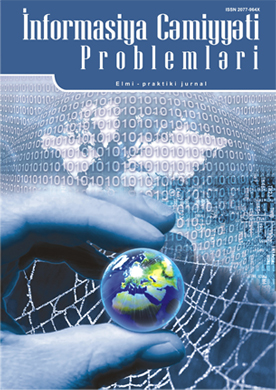 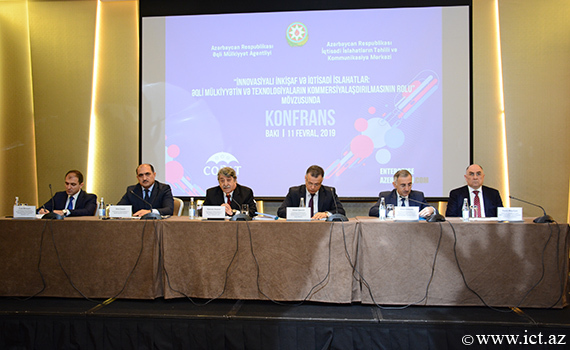 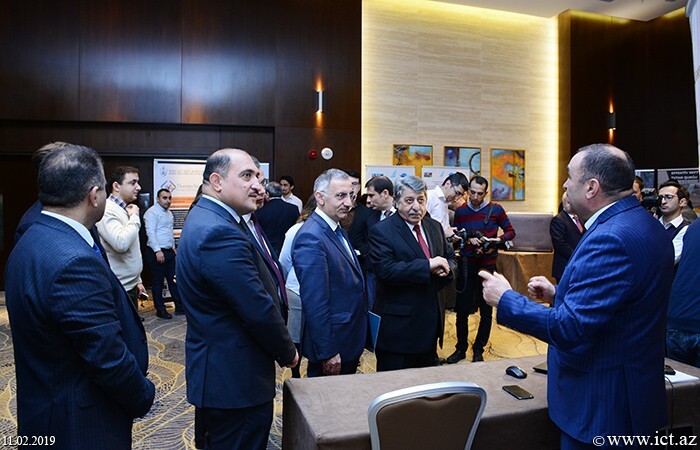 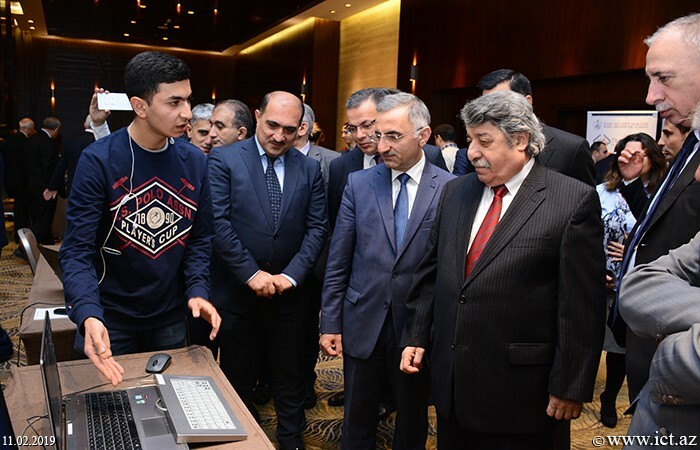 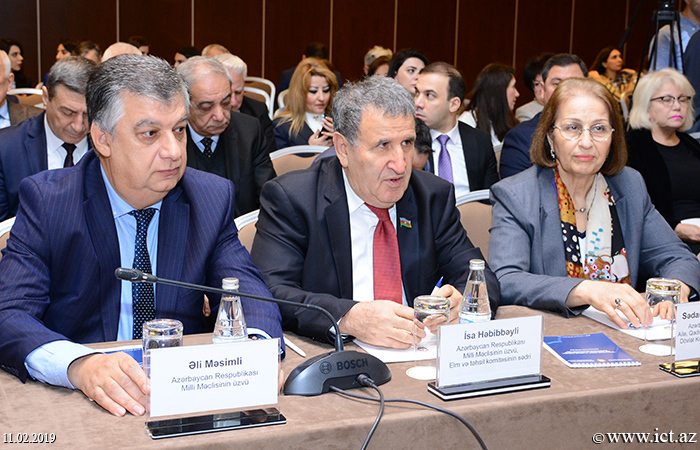 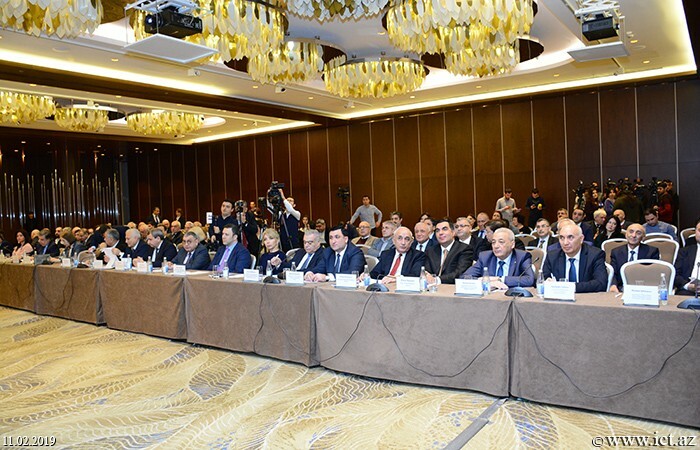 The event was attended by the Vice-President of ANAS, Academician Isa Habibbeyli, Academician-Secretary of ANAS, Director of the Institute of Information Technologies of ANAS, Academician Rasim Aliguliyev, Deputy Minister of Transport, Communications and High Technologies of the Republic of Azerbaijan, Elmir Velizadeh, Deputy Minister of Education of the Republic of Azerbaijan Idris Isayev and others.